We are the first of our kind in the country, set up to deliver innovative ways to transform children’s social care in Doncaster. 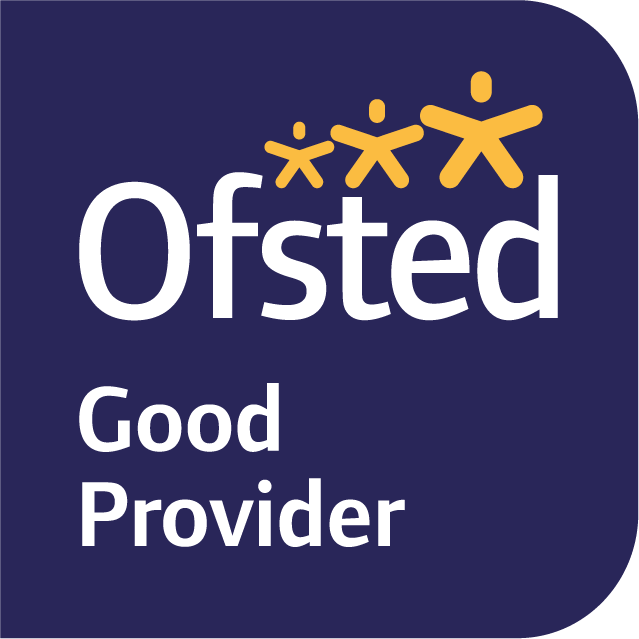 We’ve made great progress and in January 2018 we were recognised by Ofsted as a ‘Good’ provider. We aren’t stopping there, we are now taking great steps towards our goal of being an ‘Outstanding’ service by October 2019. This is no small task, and we need to ensure that we have the right team. Our work is underpinned by love, care, and concern for children and young people. You can find out about opportunities to work for the Trust here. In addition to competitive salaries, we offer many other benefits including some of the best developmental training opportunities, promotion, and advancement. You can read more about our staff benefits and development by clicking on the ‘Our benefits' and ‘Support and Learning' tabs below.